How many hours do you think a high school student sleeps? Whatever number you have, halve it. That’s just about how much sleep we get. 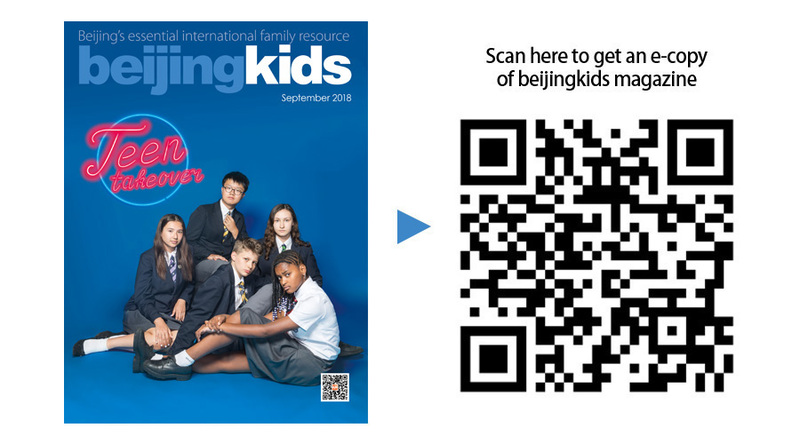 A survey on the sleep patterns of Year 12 (junior year) students at The British School of Beijing, Shunyi reflects an average of 7 hours per day. During exam season, this number drops to a horrifying 4.5 hours – it’s not uncommon for students to even study into the next day! However, studies show that teenagers need 9 to 10 hours of sleep. This adds up to about 700 hours of sleep lost per year. Of course, some students sleep early and maintain stellar grades; most of us, though, aren’t that lucky. “Hard work leads to success.” It’s about the most clichéd expression you’ll see, whether on posters around school or in the workplace. There’s a reason why it’s so popular: it’s true. Ask your parents. Could they have gotten to where they are now without working hard? Absolutely not (in most cases). As young people, it’s important for us to realize that while there is no cheat code (like in a video game) or substitute for hard work, there should be a limit to how hard you work. A few months ago, I was your typical overworked teenager. I stayed up until two in the morning, working on various deadlines simultaneously and hoping for the best, but I knew I could do better had I planned my time more wisely. This may remind you of another celebrated quote used by many high schools: “work smart, not hard.” Like most people, I skimmed past this idea when I was introduced to it, interpreting it more as a feel-good quote than an effective one. So of course, I continued my 8-hour cram sessions before exams, forced myself to stay awake in school, and watched my mental and physical health suffer. I thought it would pay off. It therefore always came as a surprise to me when students who studied less got the same grade as I did. I was left, sometimes quite literally, scratching my head, wondering what I was doing wrong, and what they were doing right. That’s when I read an article about neuroplasticity. It’s when your brain adapts to new information that you learn, constantly changing the way it’s wired. It’s what allows you to become better at remembering things that you constantly need to know. For example, looking at a specific mathematical formula every day for a week will embed it into your memory for longer than looking at it minutes before an exam. This is why teachers and parents emphasize the importance of starting early. Students who regularly review what they learn to get much higher grades than students who stay up till dawn cramming for an upcoming test. For neuroplasticity to work, your brain needs time to heal. I say ‘heal,’ because you can think of learning new things as cutting holes in your brain and filling them up with information. It takes time for the brain to grow itself back around the new information. If you keep cutting more holes and overload your brain with information, it will need to spend more time growing back, which means it will function at a prolonged lower rate, leading to lower usage of long-term memory. It’s not surprising when students who crammed for a test forget a lot of the information covered after a week. If this doesn’t convince you, here’s another situation you may be more familiar with. If you want to build muscle, would you exercise intensively every day, or would you allow the targeted muscles a recovery period? Most, if not all, bodybuilders and gym enthusiasts will do the latter, as it is what has been proven to be a better method. The brain, though technically not a muscle, behaves like one, and it too needs time to recover from the stress you have placed it under.